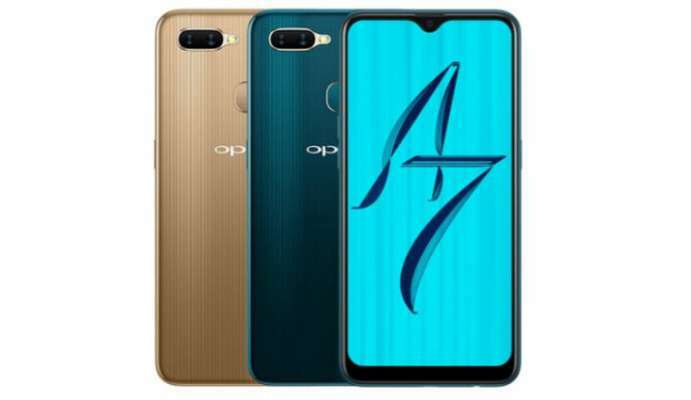 Resource Slashleaks has published the first information about the new smartphone Oppo, which runs under the model number Oppo PBFM30. It is known that the dimensions of the smartphone will be 155.9 x 75.4 x 8.1 mm, and its screen will have a diagonal of 6.2 inches, while the resolution is not yet specified. Also, the turn confirms that the device will stand out against the background of other devices with a battery capacity of 4100 mA * g. Unfortunately, over the past few years, smartphone manufacturers can hardly get away from the average 3000 mA * g in most smartphones. This week, CEO and founder Oppo Chen Mingyong said that the company plans to release the first or one of the first smartphone with support for 5G, and intends to lead the smart watch market and smart headphones.